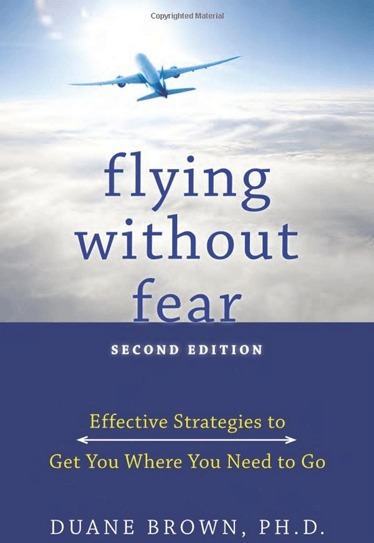 Fear of flying book | Flying without Fear: Effective Strategies to.. It starts with an innocent, altogether reasonable worry: What if the plane has a mechanical defect? What if I have a panic attack? Then the anxious thoughts multiply. You may know that these fears are irrational, but that doesn’t slow them down. And before you know it, the risks of flying seem so great, you can’t even think about getting on a plane. It’s easy to keep aerophobia at bay for years by simply avoiding air travel. But amid all the lost vacations, missed opportunities for business travel, and rare visits to far-flung loved ones, you may decide it’s time to put away your fear of flying for good. Flying without Fear is an essential guidebook for the millions of people who have made that decision. Based in cognitive behavioral therapy, the program in this book will prepare you for every sight, sound, and sensation you will experience in the airport and airplane. This fully revised and updated edition also includes new information about terrorism concerns and airport security measures adopted after 9/11.